After the skatepark in Rinteln got totally renewed by the Minus Crew, it is ready for the big reopening party and a contest with a best trick battle on the 22nd of October. After the contest is over, the lights will be switched on for a night session with some drinks and food! If there will be rain on Saturday, the event will be held one day later on Sunday the 23rd of October! 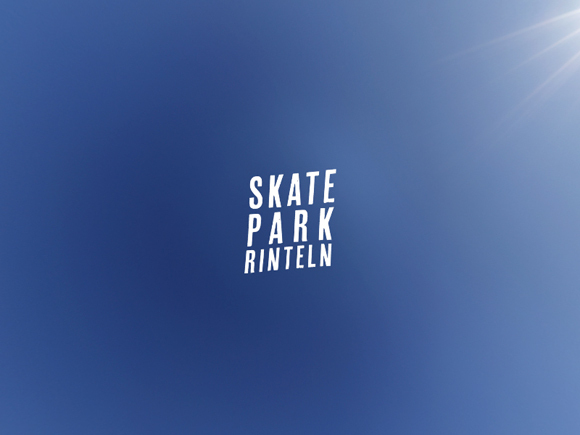 Our friend Sebastian Denz offers you a 360° view of the skatepark (click on the image below).